Mains launches it’s debut collection for summer as a global exclusive at Selfridges and Selfridges.com before going on to be available through mainslondon.com with worldwide shipping on July 10th. Mains is a premium contemporary unisex brand formed under the creative direction of Skepta. Mains was born from Skepta’s idea to re-invient the drill top with a matching tracksuit, looking to recreate the original piece from his own wardrobe as a new iconic British streetwear staple. Mains plays with the codes of sportswear, uniforms and technical gear re-worked and engineered with travel in mind. The first collection includes the drill top with matching track pants, t-shirts and socks with boxers, outerwear, bags and hats to follow in September with subsequent drops of new products expanding the range. 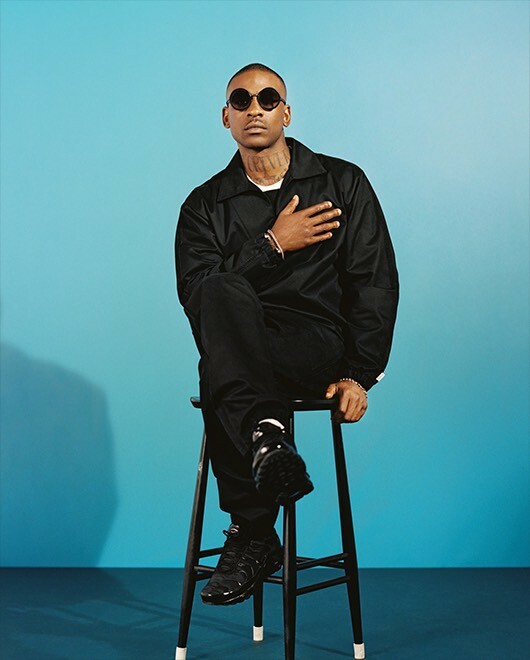 Inspired by travel, British youth and the idea of mobility, Skepta reinterprets the track suit as a symbolic representation of the ultimate travel essential across generations and destinations. Italian cotton track-suiting, embroideries developed in France, premium Prime Pima cotton t-shirts from Portugal, bags co-developed with high end technical specialists and outerwear fabrics sourced from French military suppliers. Mains is a new British wardrobe staple looking at travel in a new way. Travel has become the new luxury for a youth generation and Mains offers premium gear fulfilling that need. Mains is a refreshed, street culture infused, contemporary British version of luxury travel brands for the modern world. 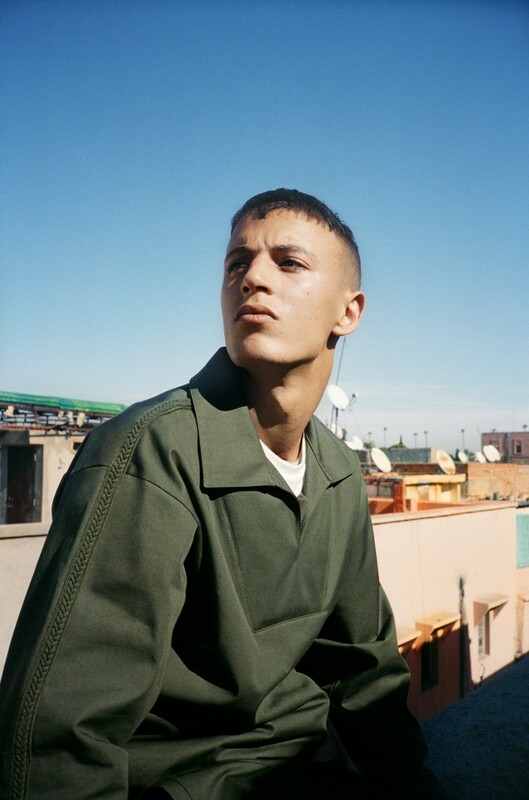 The look-book and campaign imagery was shot on location in the souks of Marrakech by Dexter Navy.